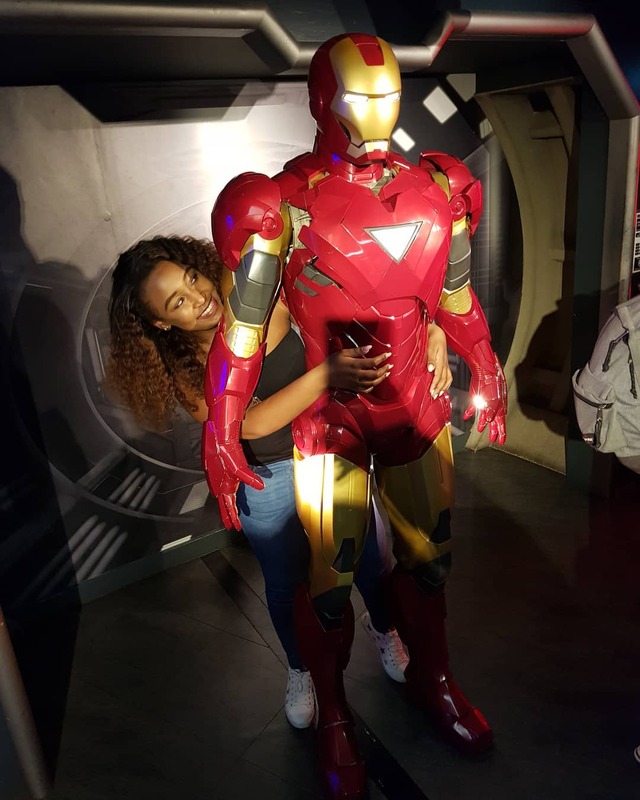 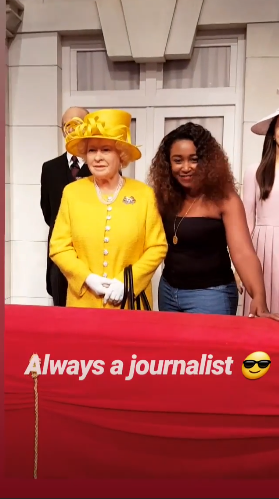 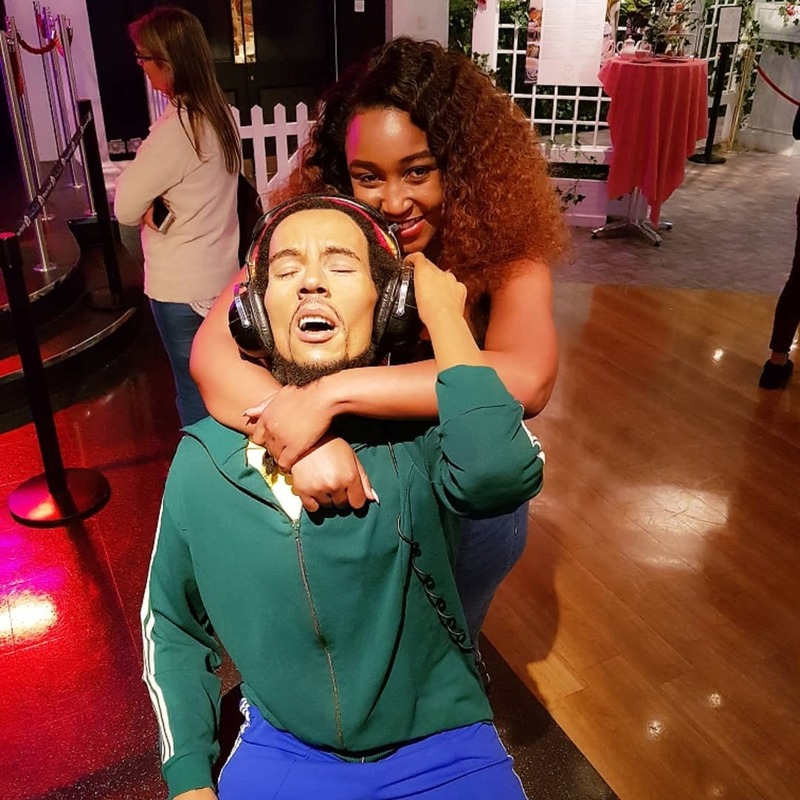 Betty Kyallo is enjoying quality time in London where she has been staying for about a week now. 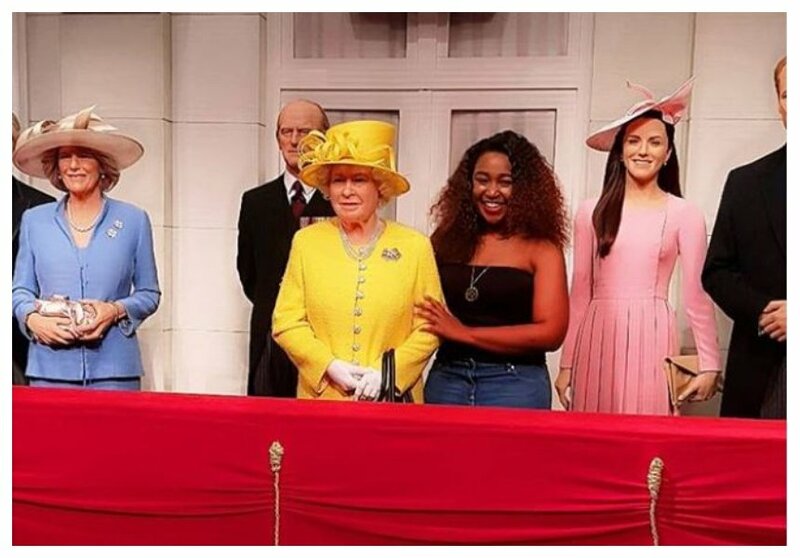 The former KTN anchor caused a stir when she was seen hanging out with UK royals. 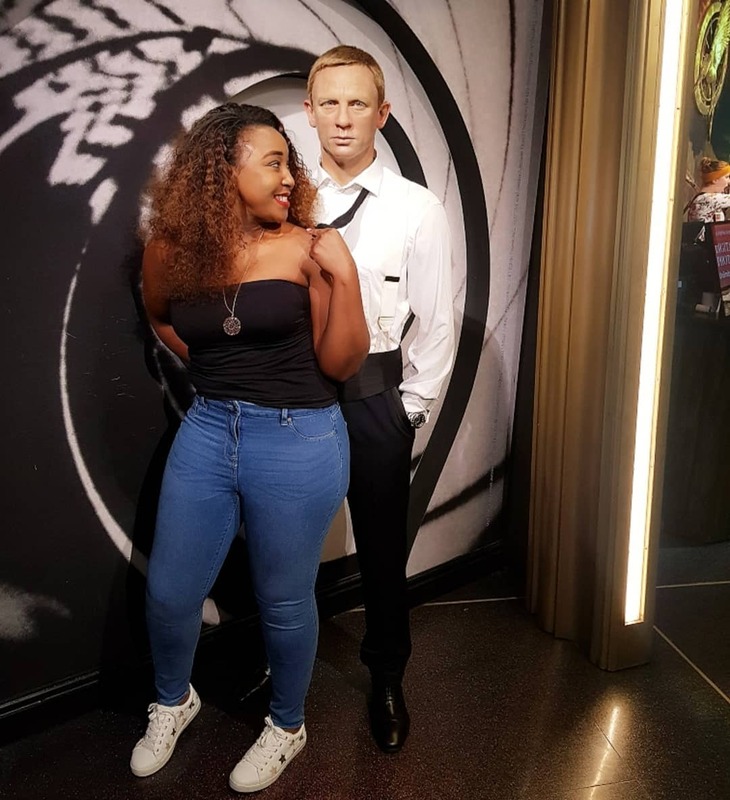 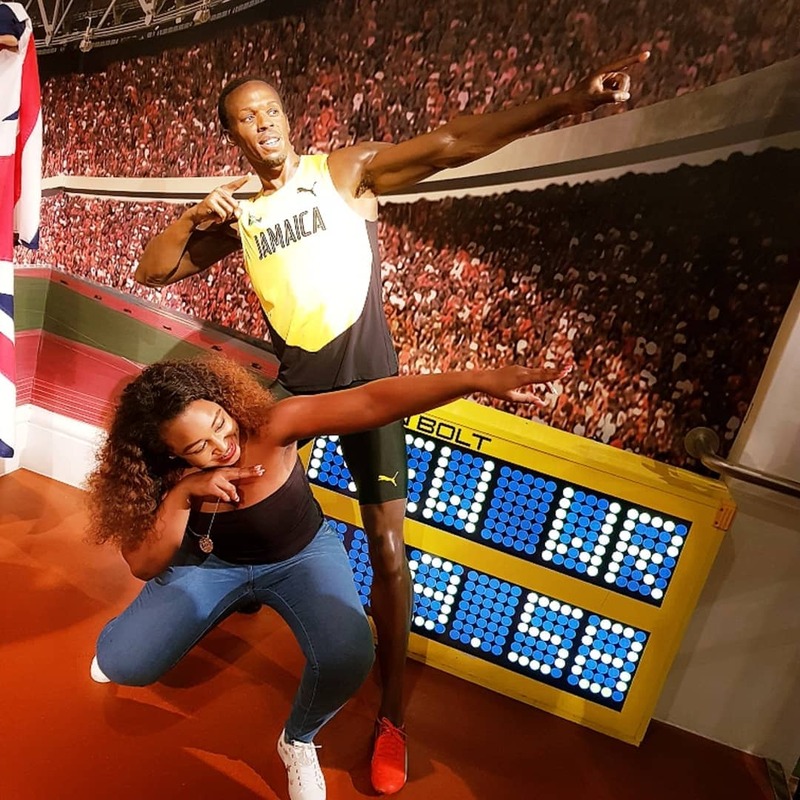 Betty also posed with life-size wax replica of other celebrities including Reggae legend Bob Marley, Usain Bolt, actor Daniel Craig among others.